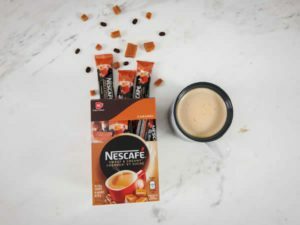 Home » Contests » Win 1 of 3 Nescafe Prize Packs! Enter for your chance to win 1 of 3 personalized Nescafe Prize Packs! All you have to do is complete a simple form and tell them how you enjoy your coffee.